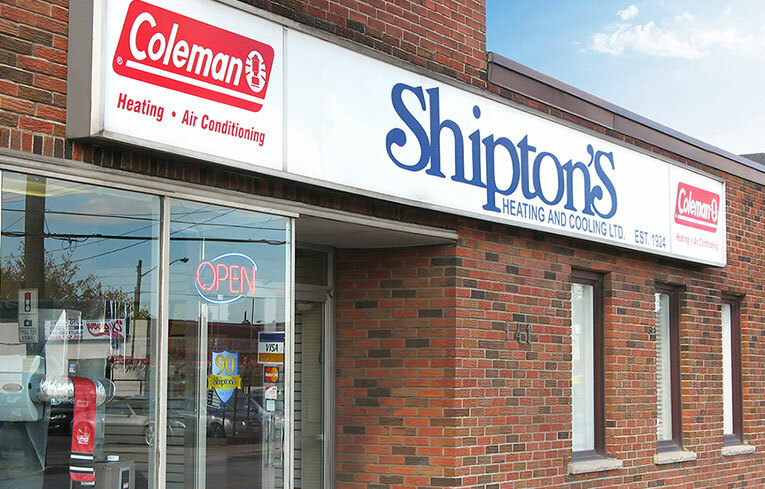 Shipton's Heating and Cooling Ltd. provides service to Hamilton, ON and the surrounding area. Including Ancaster, Binbrook, Brantford, Burlington, Dundas, Flamborough, Grimsby, Hamilton, Oakville, Stoney Creek, and Waterdown. Emergency Repair Service available after hours, weekends, and holidays.